Livestock agriculture also uses a lot of natural resources. Water is used in every stage of meat production, and livestock accounts for 30% of the Earth’s entire land surface. In fact, it's the world’s largest human-related land user. 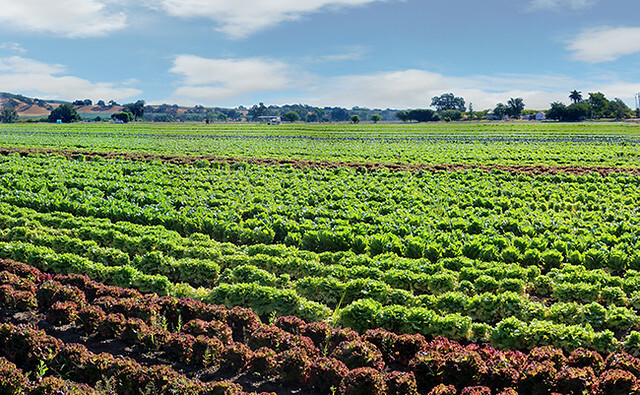 The increasing demand for meat increases the demand for space, leading to deforestation and land degradation. 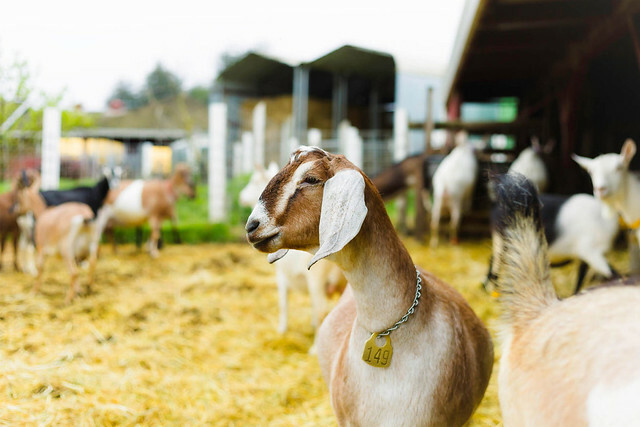 If you do consume meat regularly, we advocate for being knowledgeable about your farmers and ranchers and choosing vendors that utilize responsible and sustainable practices. Farm Fresh To You offers a variety of meat options from vendors that we trust and that value transparency. Although it does allow for some nice alliteration, you can choose any day of the week to focus on plant-based eating. However, there are some studies that suggest that people are more likely to commit to healthy actions on Monday, whether it's starting a new diet, taking up a fitness regimen, or quitting a bad habit. 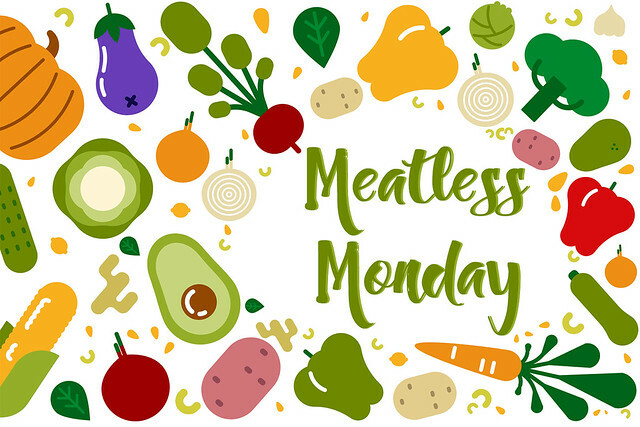 We like to kick off our week with this healthy initiative to get us on the right track for the days ahead, but if Meatless Thursdays work better for your household, we embrace it! Meatless Monday doesn’t mean you have to reach for the tofu (although, we do happen to like tofu). Take this opportunity to be creative in the kitchen - there are countless ways to feature veggies, legumes and whole grains as the main dish! You can check out some of the meatless alternatives in our Online Market Stand, or you can view our collection of delicious recipes on our website. 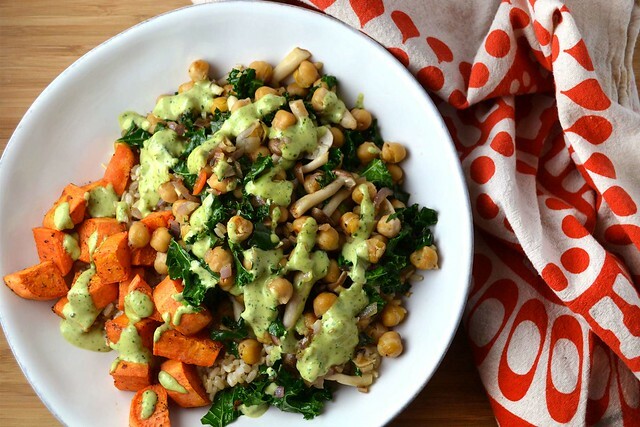 We've included links to some of our favorite vegetarian dishes below! We love Deb Perelman of Smitten Kitchen. 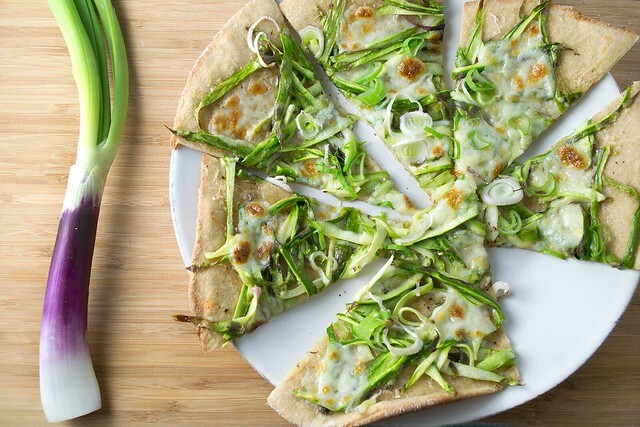 Her recipes don't disappoint, and her Shaved Asparagus Pizza recipe blew us away. It's basically a slice of spring and if you have dough ready to go, it only takes 20 minutes until you're stuffing your face with goodness. Get the full recipe here. 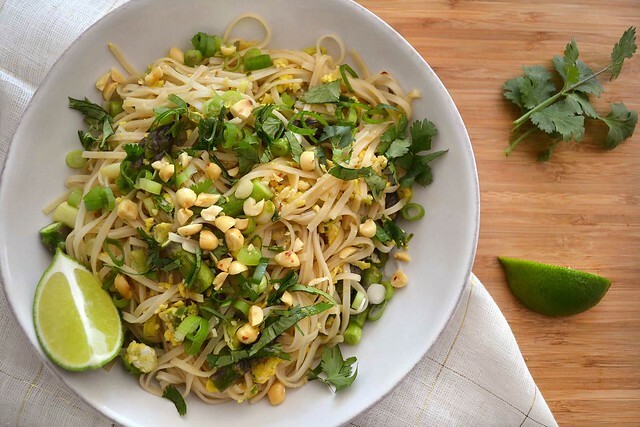 We couldn't believe how delicious this pad thai turned out and the green garlic flavor is delicious. The asparagus is a fun -- and nutritious -- addition. Get the full recipe here. 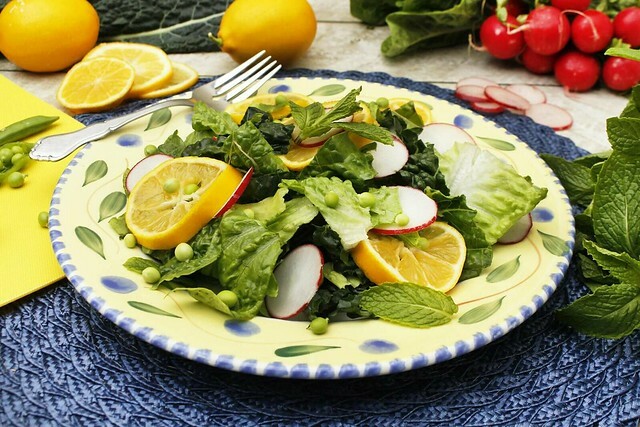 This simple salad uses some of our favorite spring ingredients including crunchy radishes, sweet snap peas, fresh mint, and tart Meyer lemons. How To Add Meatless Alternatives To Your Delivery: CSA members - head on over to our online Farm Stand Market to customize your upcoming delivery. 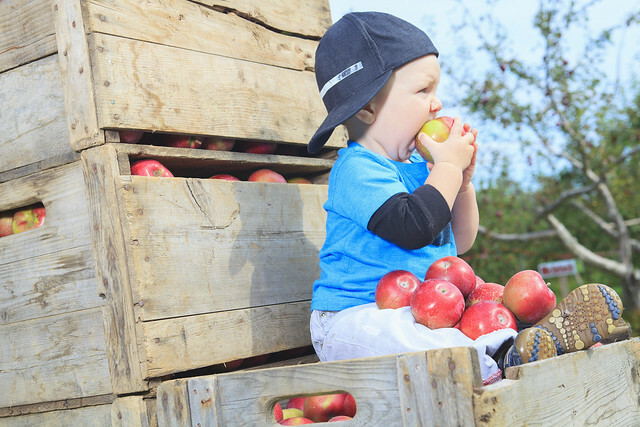 The Market is open from noon on Thursday until 10 am, 2 days before your scheduled delivery day. After you confirm your produce items, click the orange button "Confirm and Continue To Other Farm Products" to add the products to your delivery.